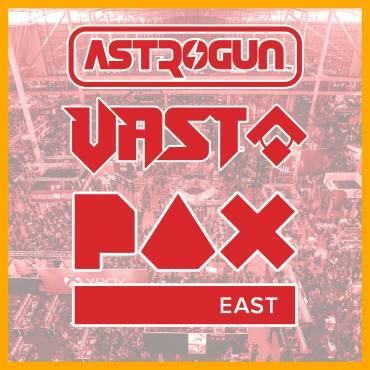 Astrogun enjoyed a very successful GamesIndustry.biz Investment Summit at PAX East 2019 last week! We showed VAST to many great publishers and investors! They were Sold Out, Limited Run, Team17, Xsolla, and Yacht Club! Astrogun is currently continuing talks with some of these publishers / investors now. And VAST is available now on Steam (Wishlist), macOS, iOS, and tvOS. Get it now!